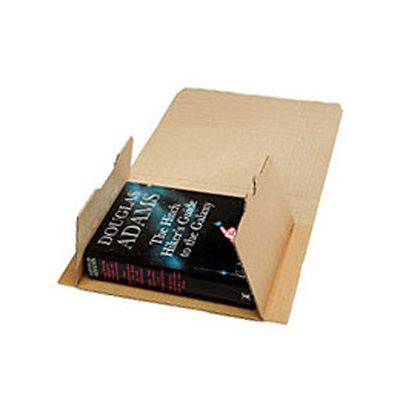 You'll be proud to present your products in these quality book boxes! 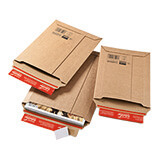 If you had to choose just one of our book mailers to satisfy most of your mail order packaging needs, these ColomPac® book boxes would be the one! With a classic wraparound design and extended reinforced edge and corner protection on all sides, you can be sure your contents will arrive in perfect condition every time. 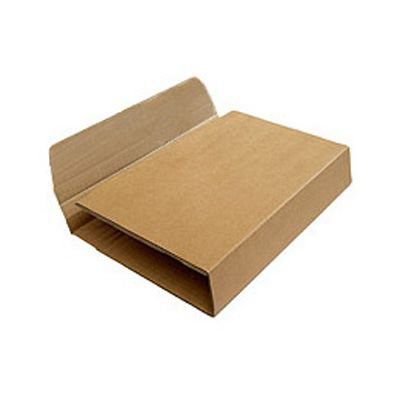 This high quality, branded ColomPac® book box is used extensively throughout Europe by major book distributors, fulfillment houses and e-commerce operators for the mailing of millions of books, catalogues, gifts, pictures, textiles, CDs and DVDs. 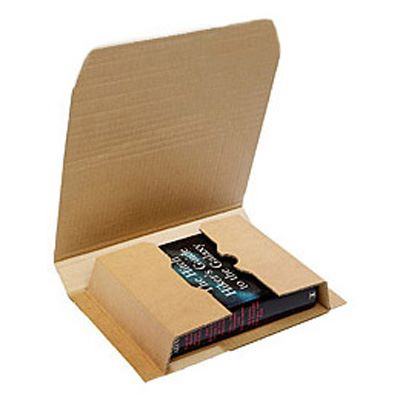 One of the most user-friendly book boxes on the market. Simply place your product in the pack, fold over the internal flaps, close the outer pack and secure with the strong self-sealing strip. No tape, additional wrapping or packaging needed! 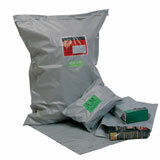 And with a variable pack depth of up to 80mm, one box can be adjusted to the height of many products. Davpack is a ColomPac® service partner, we cut out the middleman's profit! Royal mail sizes listed do not take height into account. 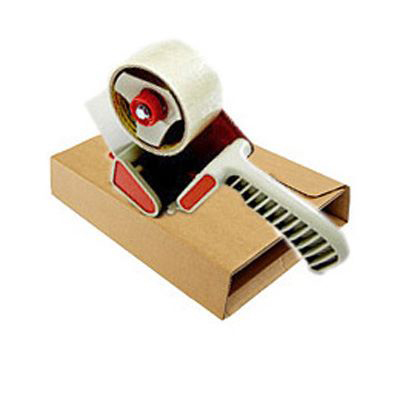 For important information regarding Royal Mail pricing bands, click here.